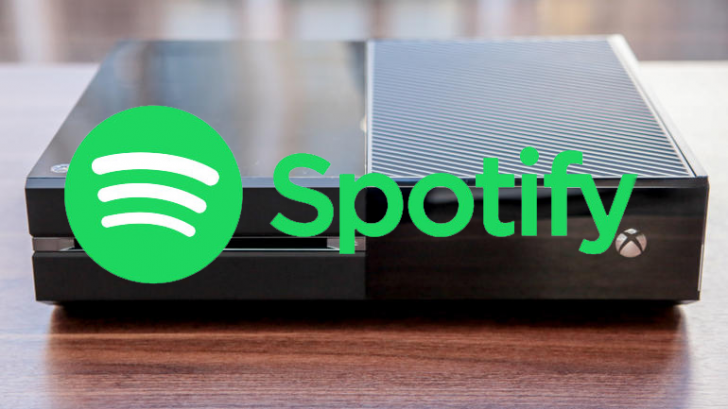 Much has been speculated about Spotify coming to the Xbox One. With background music being implemented in the latest preview updates, the calls for Spotify on Xbox One have only increased. However, due to the PlayStation deal, it seemed it might not happen. 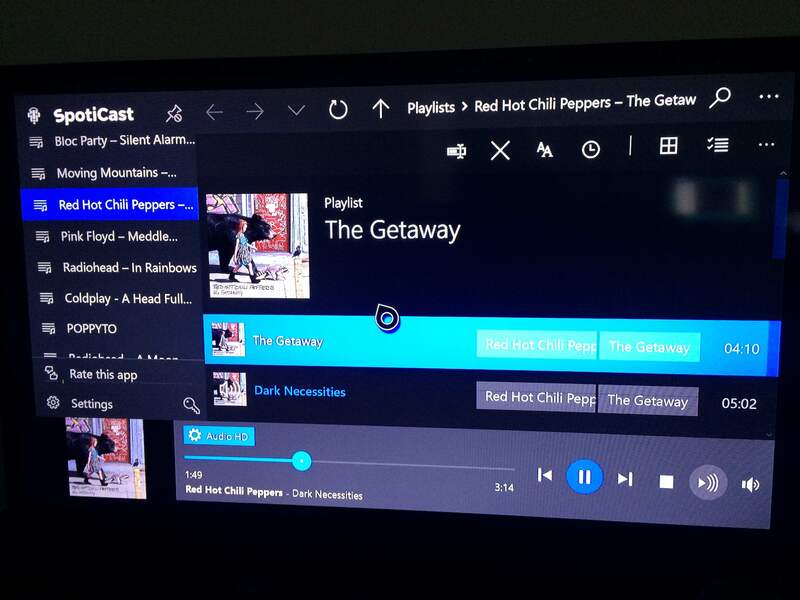 Well, thanks to Windows UWP, a third party Spotify app by the name of SpotiCast looks like it’s coming to the Xbox One. ast looks like it’s coming to the Xbox One. 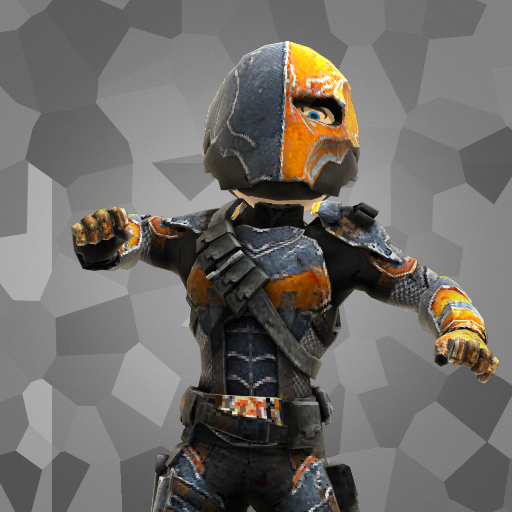 It comes after a Reddit post on the r/XboxOne subreddit pointed to the existence of the app. 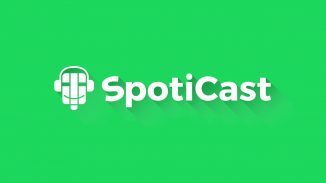 Spoticast is a new Windows 10 app for Spotify users that allows them to stream music from Spotify. Spoticast allows you to view all of the music from your Spotify account, and you can also view the other sections such as New Releases and your Spotify playlists, too. As this is a UWP, you can run it on your Windows 10 PC or Mobile, which is pretty nice. Moreover, the app does not require a premium Spotify account which is also a nice feature. 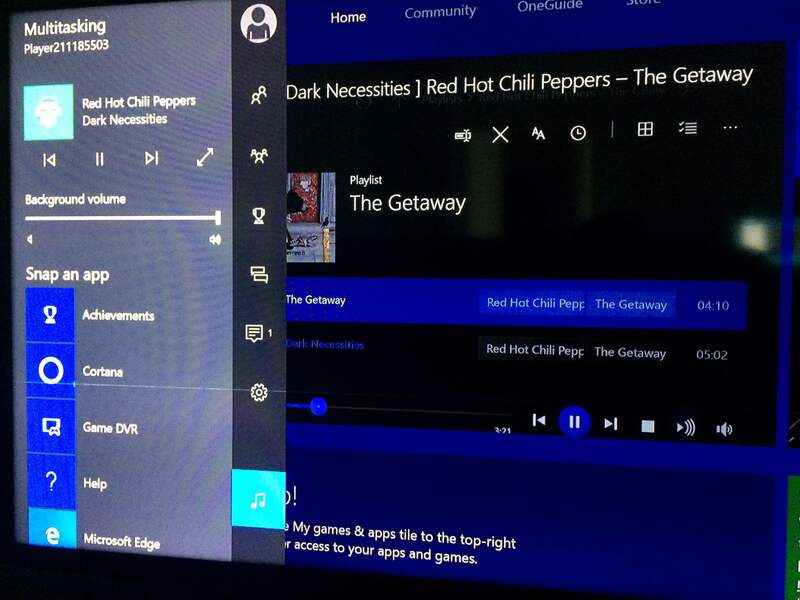 I really, really hope this comes to the Xbox One, we really need an alternative to Groove and I love spotify.